Keeping tabs on celebrities has become a favorite past time of many Americans. We come home from work, make dinner and sit down to watch shows like “TMZ” and “E!” to get the latest news on some of our favorite celebrities. What is even more interesting to us is the money that they have and how they choose to spend it. “Celebrity News” and “Celebrity Net Worth” are two of the most-searched items on Google. 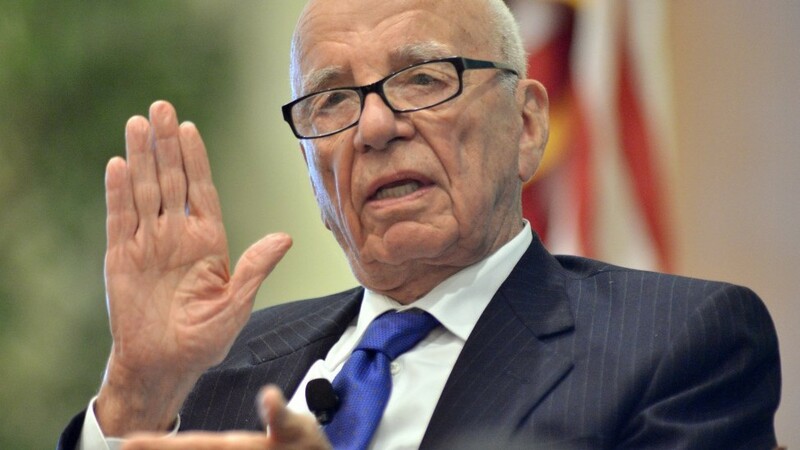 Rupert Murdoch is known as one of the world’s largest media moguls. He owns Fox, which is a leader in the news, television and film industries. Murdoch began his career in media with one newspaper in Australia. His first break into TV happened in America when he created Fox Broadcasting Company in 1986. That very same company now makes hundreds of millions of dollars every year, which has helped lead Murdoch to his $11.4 billion net worth. 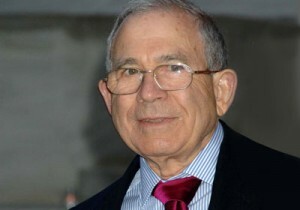 Donald Newhouse is yet another American media mogul. He is co-owner of Advance Publications and oversees the newspaper portion of Advance Publications. Advance runs local newspaper in more than 25 cities in the United States. The company also handles some magazine publications. Publications controlled by the company include “The New Yorker,” “Vogue” and “GQ.” They also own the Florida cable company Bright House Networks and Reddit. It seems as though if you want to be a wildly successful billionaire you should go into a career with media. 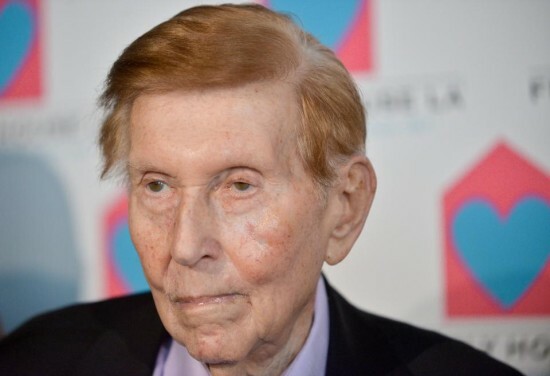 Sumner Redstone has a net worth of $5.4 billion. He is the owner and Chairman of the Board of the National Amusements theater chain. The theater company was founded by his father but Sumner and his brother Edward took the company over when their father died in 2011. Although he owns 80 percent of the company, most of his wealth stems from his shares in CBS and Viacom. Arnon Milchan is a Hollywood film producer. He has produced more than 120 films including hits like “Natural Born Killers,” “L.A. Confidential” and “Unfaithful.” He became involved in the film business in the late 1970s and began working with New Regency Productions in 1991. He also partnered with fellow billionaire Rupert Murdoch and produced films with 20th Century Fox. 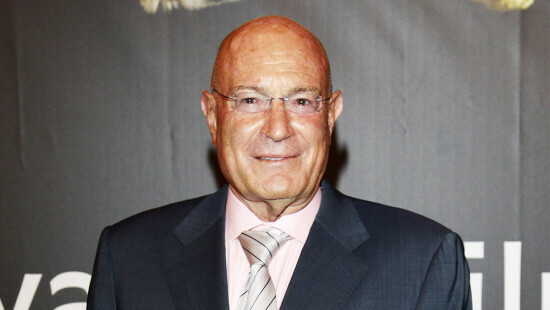 Currently, Milchan owns WTA broadcasting rights and also runs an Israeli network that broadcasts to Israel, the U.S. and Canada. 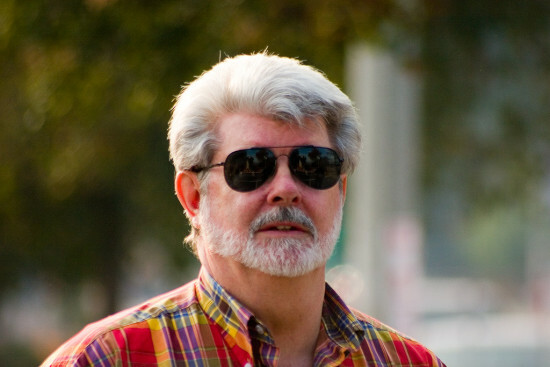 George Lucas, known for his hit “Star Wars” films, has an incredible net worth of $5.4 billion. He was the mastermind behind “Star Wars.” The six films that he produced earned more than $4.3 billion at the box office worldwide. Merchandise from the films including clothing, toys, video games and other items have grossed more than $20 billion. In 2012 Lucas sold Lucasfilms to Disney for just over $4 billion. He received half of this in cash and the other half he received in Disney stock. Because Lucas never shared his company or the earnings with anyone else he was able to fully benefit from the sale of Lucasfilms and did not have to split the sale with anyone. Ralph Lauren is an American fashion designer. His net worth is estimated to be at $5.2 billion. In 1976 he left school to design ties for Beau Brummel. Later that same year he launched Polo. the company has sold $5 billion of clothing, shoes, jewelry and other items. In addition to his earnings from the company Lauren has also made a point of enjoying the finer things in life. 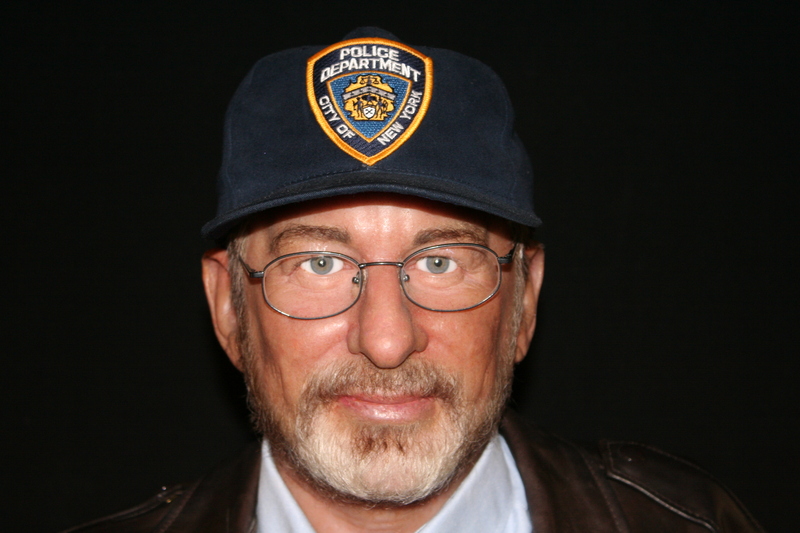 He has dozens of exotic cars, vintage watches and a beautiful home that was once owned by John Lennon. 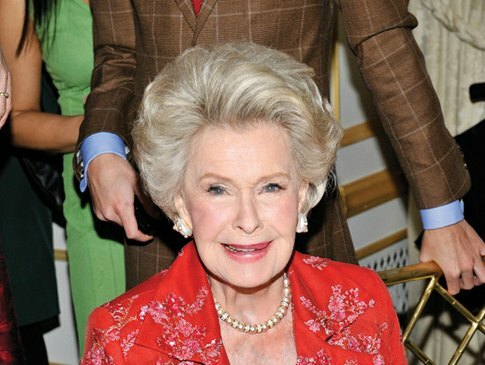 Dina Merrill is one of the few actors on the richest celebrities list. While she is known for her acting career, the majority of her net worth come from business dealings with the Lehman Brothers. She comes from a line of wealthy people. Her mother, Marjorie Marriweather was once the richest lady in the world and her father, Edward Francis, initiated E.F. Hutton (a successful brokerage company). 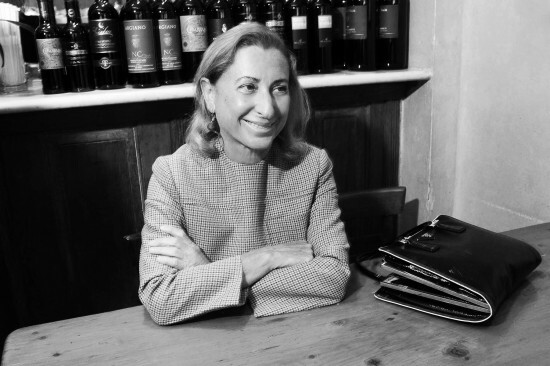 Maria Bianchi Prada, also known as Miuccia Prada, is an Italian fashion designer. She is a woman’s designer and prides herself on designing clothes that accent a woman’s curves. In 1978 she took over the luxury leather goods company that her grandfather had founded. In 1989 she launched her first ready-to-wear collection. 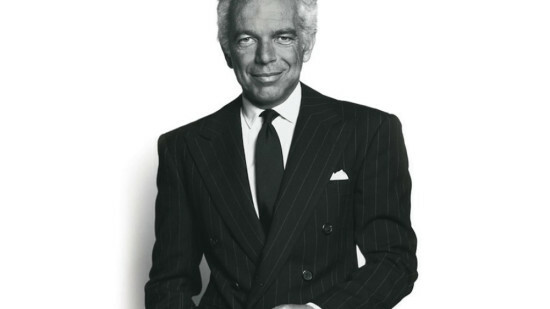 Her husband, Patrizio Bertelli, helped her push the company to the level that it has reached today. Together the couple has a net worth of $4.2 billion. 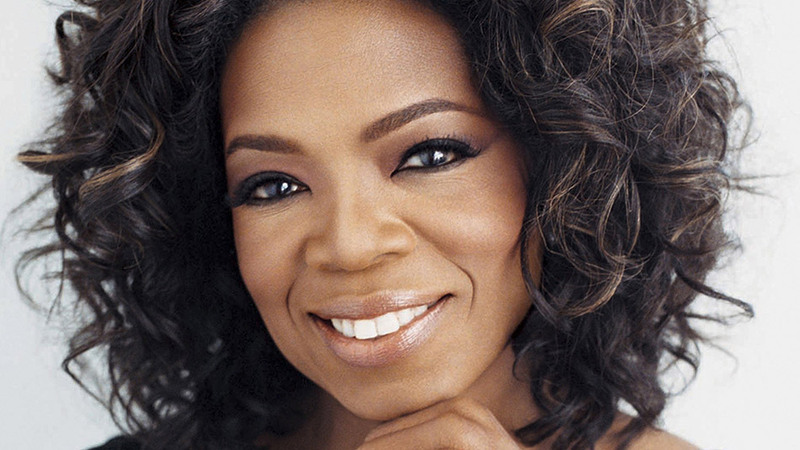 A list about rich celebrities would not be complete without mentioning Oprah Winfrey. Her name alone is one of the most lucrative brands in the world. She is a media mogul, television host, actress and producer and has made a name for herself in the world. She has her own channel called OWN: Oprah Winfrey Network. She also oversees O Magazine and Harpo Productions. In addition to her magazine, network and production studio, Oprah has also helped create careers for people like Dr. Phil and Rachael Ray. She has also produced a number of Broadway shows. She consistently earns $225 million or more a year and owns a beautiful piece of property that she calls “The Promised Land,” all of which has lead to her overall net worth of $3.2 billion. These top 15 are only a small portion of the richest celebrities in America. That being said, it is crazy to think about the immense amounts of wealth that this small group of people have obtained throughout the years. In addition to these top 15, names like “Ted Turner” and “Paul McCartney” show up on the top 100 list. The list even includes J.K. Rowling, the author of the “Harry Potter” series (net worth of $1 billion). Other familiar names such as Dolly Parton ($500 million) and Jimmy Buffett ($430 million) also appear on the list. Are you surprised by the top 15 richest celebrities? Who did you think you’d see that you don’t? Well, these aren’t necessarily “celebrities”, but what this does illustrate is that to make real money you need to be a business owner. All of these people owned hugely successful businesses. I wouldn’t really call some of them celebrities. Maybe network giants? but not celebrities.